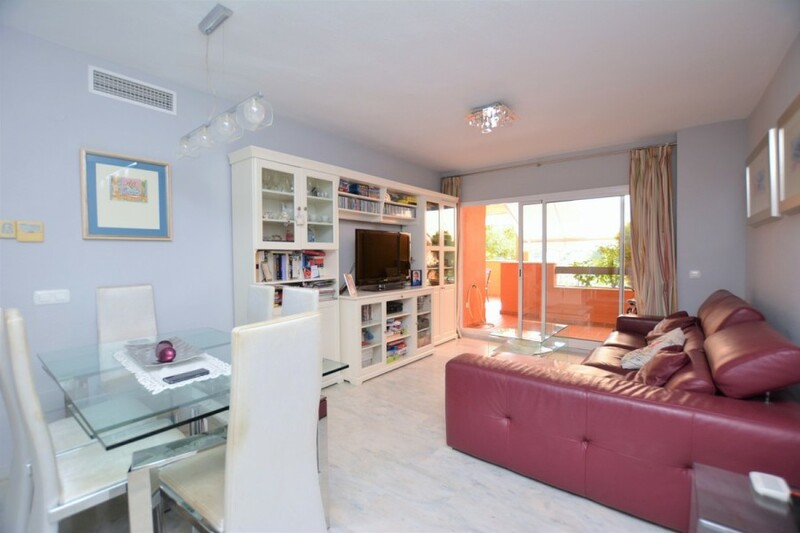 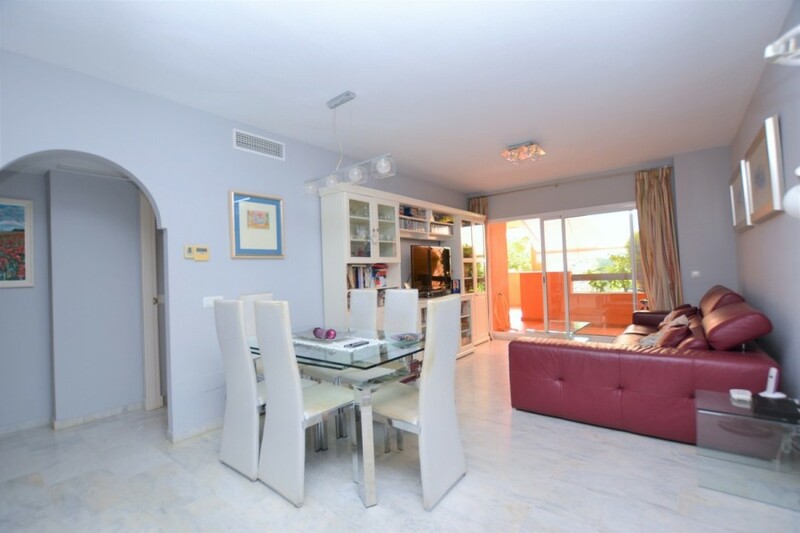 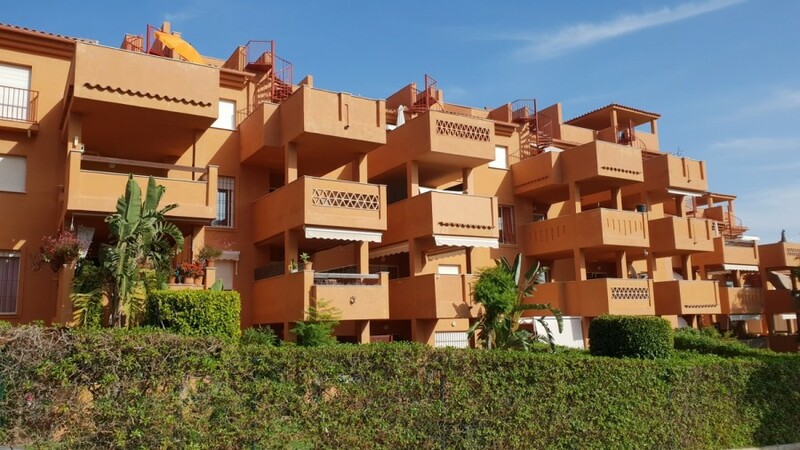 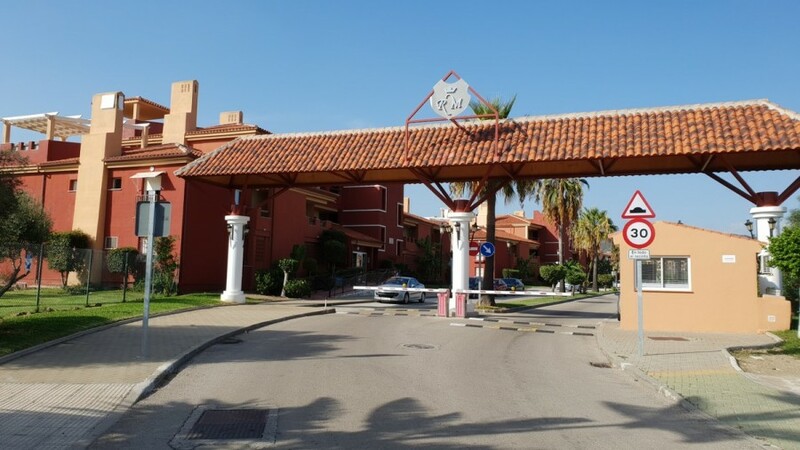 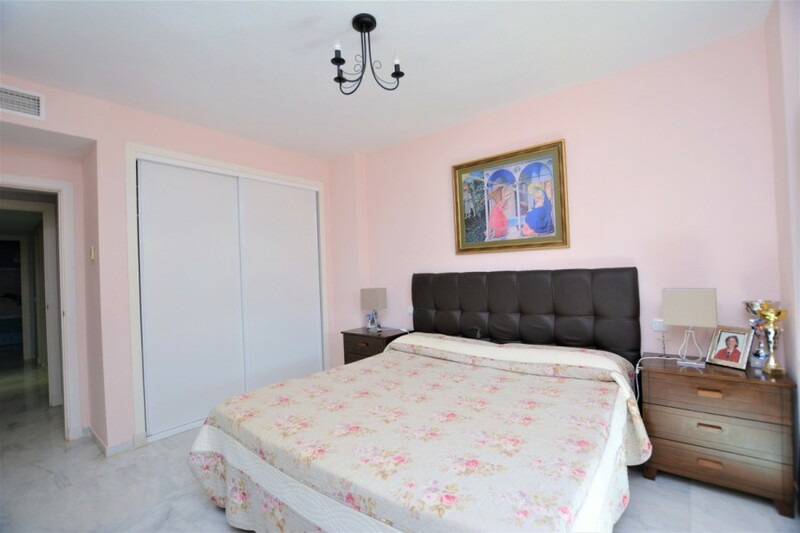 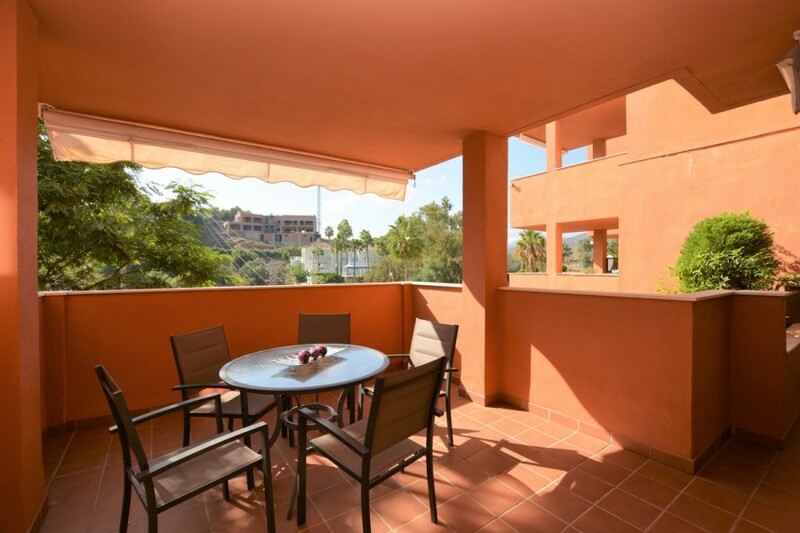 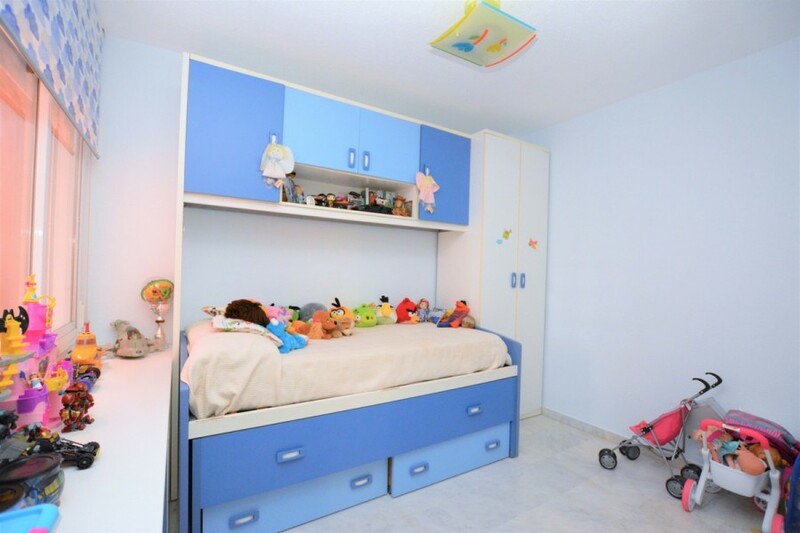 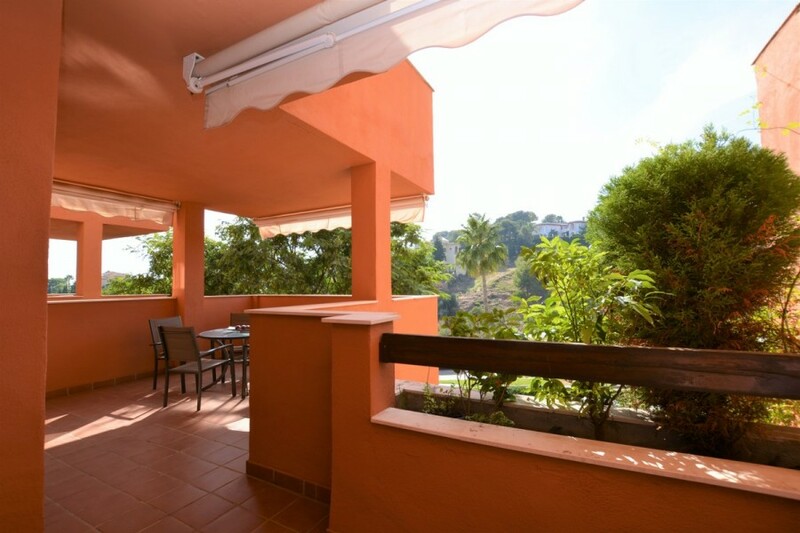 Fantastic apartment located in the urbanization La Reserva de Marbella. 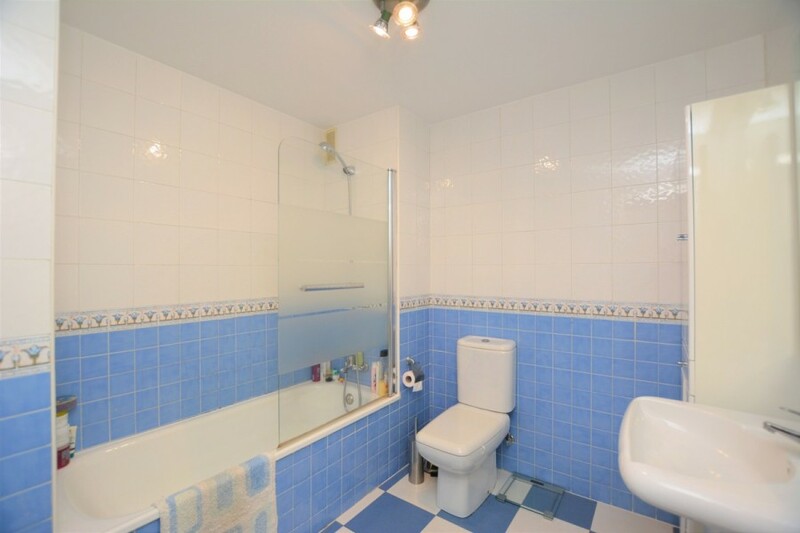 It has 2 bedrooms and two bathrooms with a large terrace facing west. 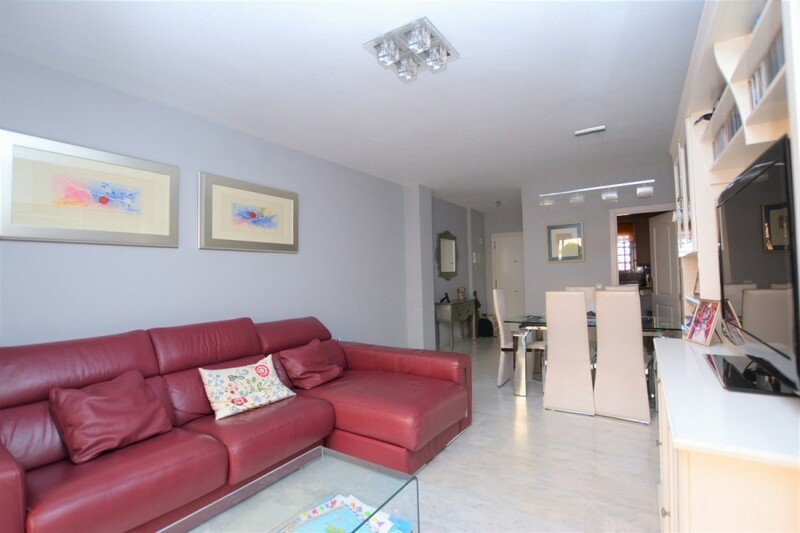  The property is in perfect condition, it is the best option today in the whole urbanization without any doubt. 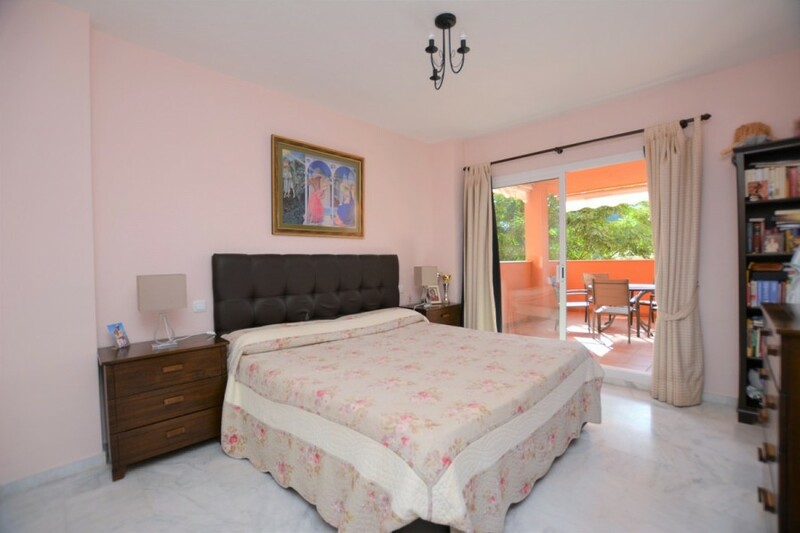 Distribution: Large living room with direct access to the terrace, large master bedroom with bath on suite and direct access to the terrace, another bathroom that serves the second bedroom and guests, kitchen completely furnished and equipped with exterior window. 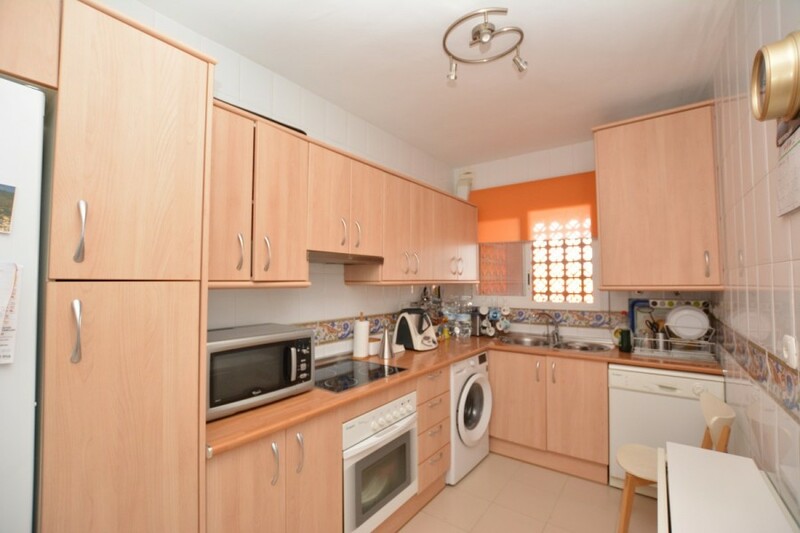 The apartment also has air conditioning heat/cold, private garage and storage room. 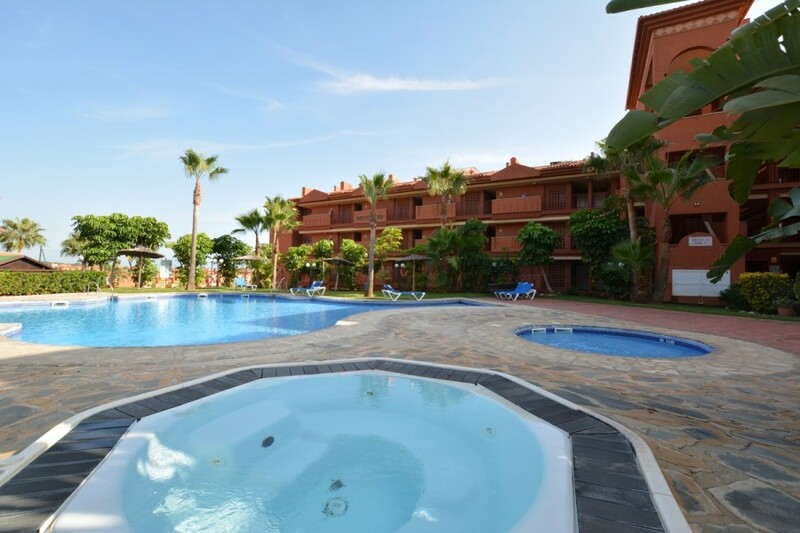 The urbanization has access with security and several areas of communal swimming pools, for adults and children, gardens and jacuzzis.